In many developing nations, exposure to environmental toxins can occur through dietary sources. 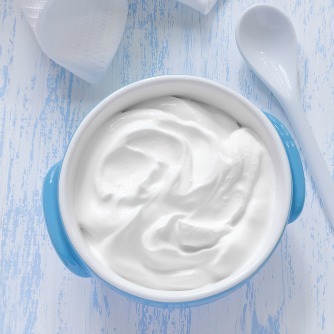 JR Mwanga, the National Institute for Medical Research (Tanzania), and colleagues report that yogurt rich in probiotics, can reduce the absorption of foods made with heavy metals and toxins. Researchers enrolled 60 pregnant women and 44 children of school age, residing in a region of Tanzania known for its high environmental pollution, in a study in which participants consumed a yogurt rich in Lactobacillus rhamnosus for 19 days. For pregnant women, yogurt rich in probiotics protected by the absorption of up to 26% mercury and arsenic up to 78% . Even on children has found a protective effect due to the assumption of probiotics. The study authors urge that: "Probiotics are a nutrient medium and accessible for people able to tackle exposure to toxins. Iò is imported especially in developing countries, but also in the Western world, where 'pollution is often equally high. "